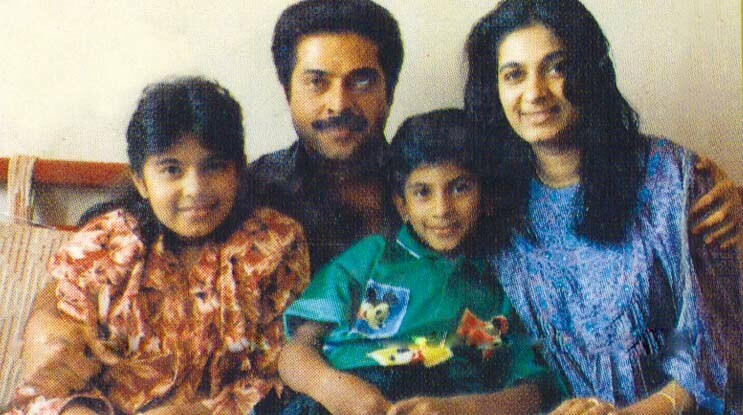 Dulquar Salman was born on 28 July 1986 as the younger son of Sulfath and Mammootty. He studied in Kerala till primary classes, after which he joined Shishya School in Chennai. He did his B.B.A. degree from a college in the United States. He married Chennai-based architect Amal Sufiya, on 22 December 2011. 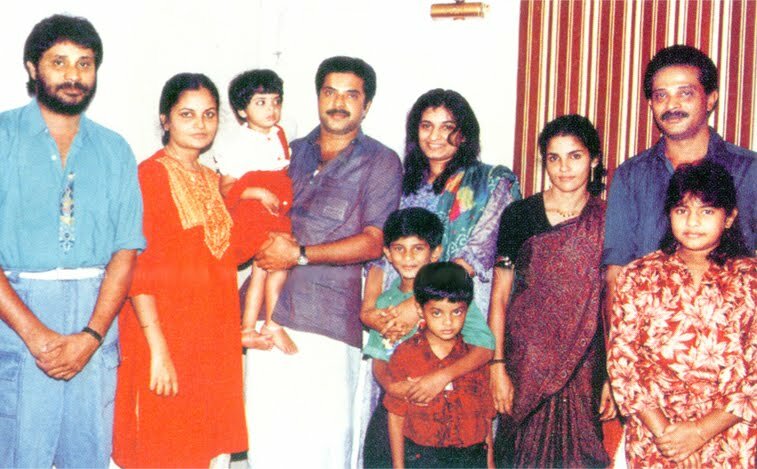 Dulquer Salmaan was born on 28 July 1986 as the younger son of Sulfath and Mammootty. He studied in Kerala till primary classes, after which he joined Shishya School in Chennai. He did his B.B.A. degree from a college in the United States.He married Chennai-based architect Amal Sufiya on 22 December 2011. It was director Shyamaprasad who first offered him a role in the film Ritu, after that famous Tamil director N. Linguswamy also offered him a role in his Tamil film. But these were rejected by Salman because he felt he had to study the various aspects of cinema in detail before venturing further and for that did a short term course in film. In 2011, Salman signed his friend Srinath Rajendran's debut project Second Show in which he played the role of a gangster. The film was made by a team of youngsters, all eager to explore the medium. Salman felt he would be more comfortable working with such a team than acting under any of those experienced directors. In fact, Salman's mediocre launch surprised many even within the industry. When this question was thrown at Mammootty, he said, "I never got a premiere launch in cinema. 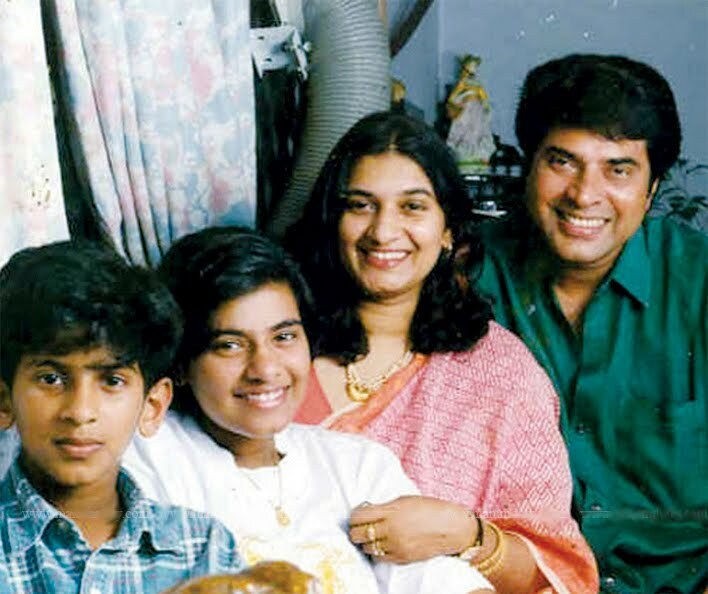 During those struggling days, I was known as Mammootty, the son of Paanaparambil Ismail. It was only later that my father came to be known through me. 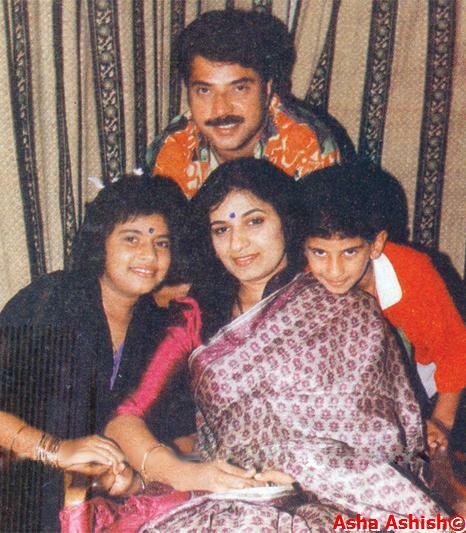 Now, Dulquer is known as Mammootty's son. If I am destined to be known as his father, let it be so." The film Second Show released on February 3, 2012 with a good response from the audience and became a SUPER HIT. Now he is working with famous hit maker director Anwar Rasheed in the film Usthad Hotel. Last edited by BangaloreaN; 06-12-2016 at 03:36 PM. Last edited by yash; 10-28-2013 at 10:36 PM. MEDIA AND MAGAZINE INTERVIEW UPDATE...........(will update soon)..
Last edited by yash; 06-07-2012 at 09:14 PM. Last edited by yash; 02-19-2012 at 10:10 PM. Last edited by yash; 02-19-2012 at 10:17 PM. Last edited by yash; 06-03-2012 at 09:35 PM. Last edited by MALABARI; 02-21-2012 at 11:30 AM. Last edited by yash; 02-19-2012 at 10:16 PM.